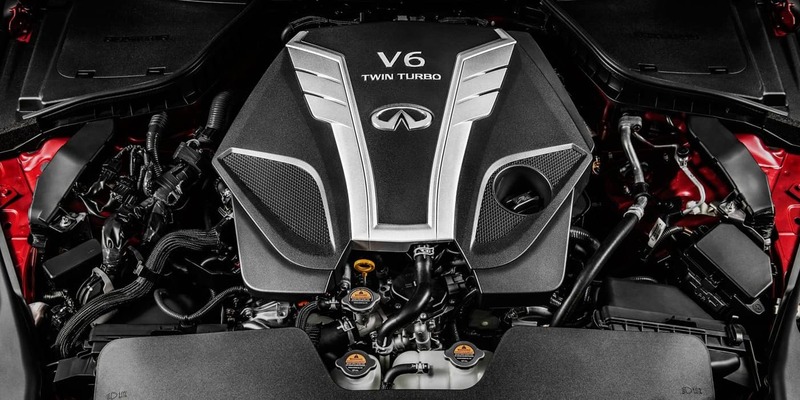 When it comes to servicing your INFINITI, it’s only natural that you would demand nothing but the best for your vehicle. 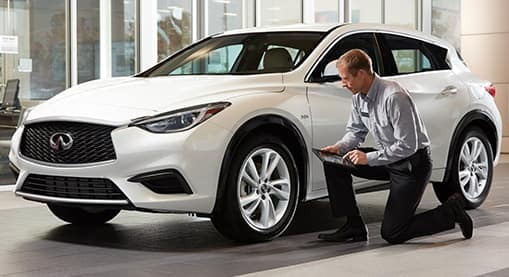 That’s exactly what you’ll receive when you bring your vehicle to INFINITI of Easton for maintenance, service, or repairs. 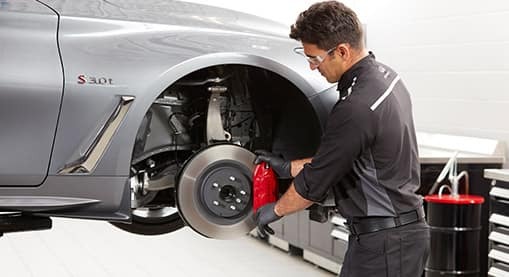 Our factory-trained technicians will give your INFINITI the care and attention it deserves using the most current repair tools and equipment in our state-of-the-art service center. Relax in our comfortable service lounge equipped with amenities including snacks, fresh pastries, and premium coffee. Or if you prefer, we have a selection of INFINITI Courtesy Vehicles and an available Concierge Service to help you get where you need to be. Below you’ll find our service menu which lists some of our most common services in addition to our competitive pricing. 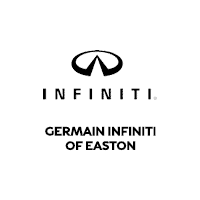 You can count on INFINITI of Easton for all of your service or repair needs.